A man uses a taping knife to skim coat a drywall panel. 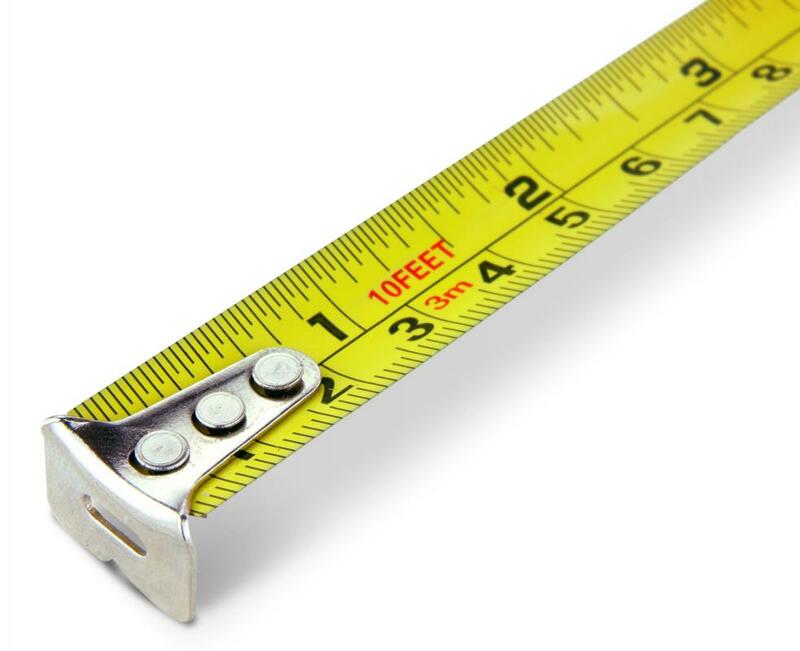 Measuring tape is often used to hang drywall. A utility knife is a necessary part of drywall installation. In the final step, the excess plaster must be sanded down using an electric sander fitted with drywall sandpaper. Putty knives and taping knives are needed to plaster installed drywall panels. Drywall is available in many sizes. Most professionals choose to use a flat hand trowel for mudding drywall joints, because it gives the smoothest finish. Drywall construction is popular for interior walls and ceilings because the materials are relatively cheap and easy to install, as long as the proper drywall tools are used. An individual or team who plans on hanging drywall panels will need many standard construction tools, including pencils, straightedges, measuring tapes, utility knives, and sandpaper. Most jobs can be completed with common tools such as keyhole saws, hammers, and electric screwdrivers, though having specialized tools like drywall hammers and taping knives. With dedication and the proper drywall tools at hand, large projects can be completed with ease and efficiency. 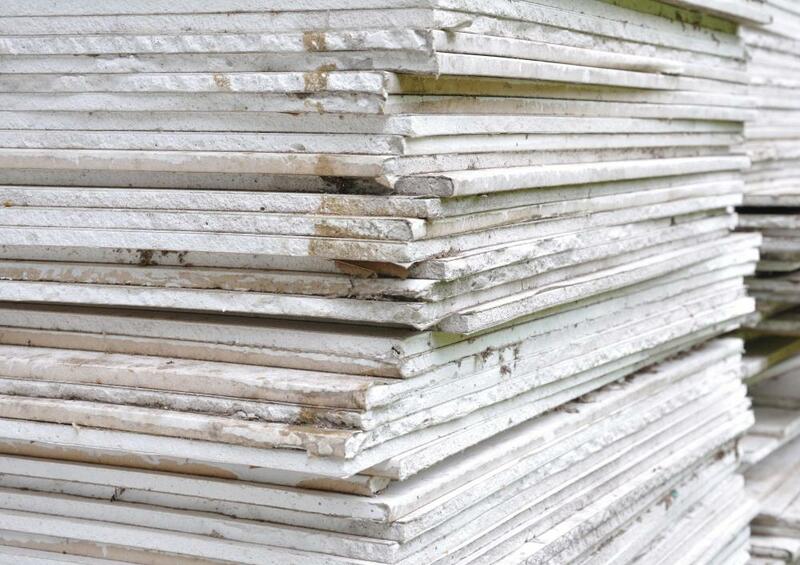 Drywall sheets usually need to be trimmed to size before they can be hung. An installer should take careful measurements and calculate the shape and dimensions of each panel, then draw cutting lines on the sheets with a pencil and straightedge. T-squares are useful for drawing long lines and maintaining appropriate angles when cutting pieces. Using a utility knife, an individual can follow the pencil line to cut partway though a sheet, and then bend the panel at the cut until it breaks away. Imperfect cuts can be straightened up using a metal file or a utility knife. Nails or screws can be used to secure drywall panels to wall and ceiling frames. Some people use standard hammers or electric screwdrivers, though specialized drywall tools are recommended to ensure that nails or screws are inserted just far enough to not mar a panel. A drywall hammer has a convex head that prevents puncturing a sheet when securing a nail into place. Screw guns designed for drywall can be adjusted to prevent screws from going all the way through a panel. Holes for lighting fixtures or electrical boxes can be cut using either a manual or power keyhole saw. Plastering installed panels requires additional drywall tools. 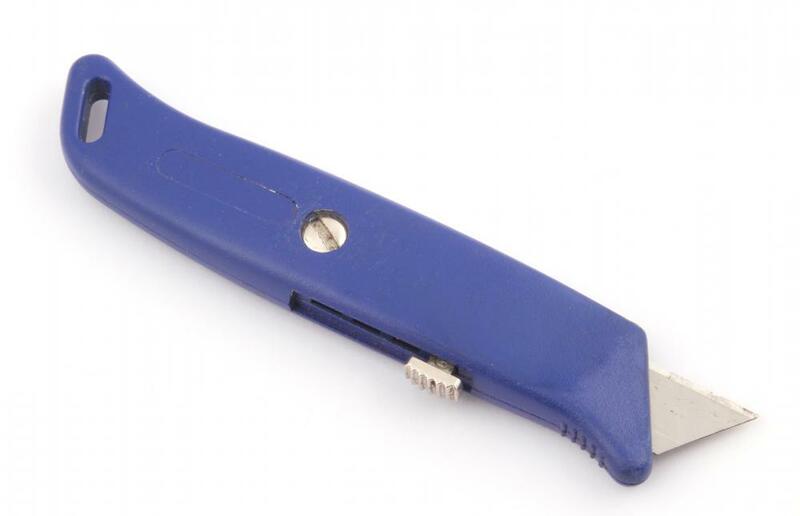 Putty knives and sturdy taping knives are commonly used to apply and smooth a plaster mixture to walls. Nail holes, seams between panels, and imperfect edges can all be sufficiently covered during the plastering process. Since corners can be tricky to navigate with standard taping knives, an installer may want to invest in a set of corner knives, drywall tools that can delicately achieve the ideal finish. The final step in a drywall job is sanding down bumps and excess plaster, and applying a coat of texture if desired. 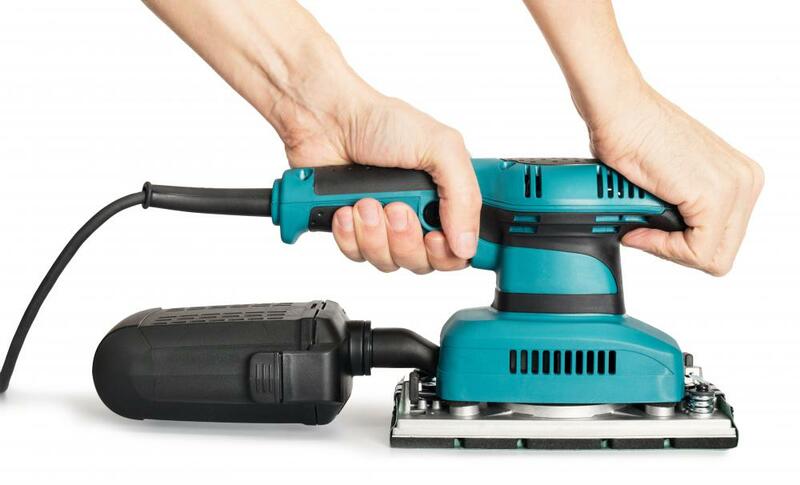 Sanding can be done by hand or with electric tools equipped with specialized drywall sandpaper. 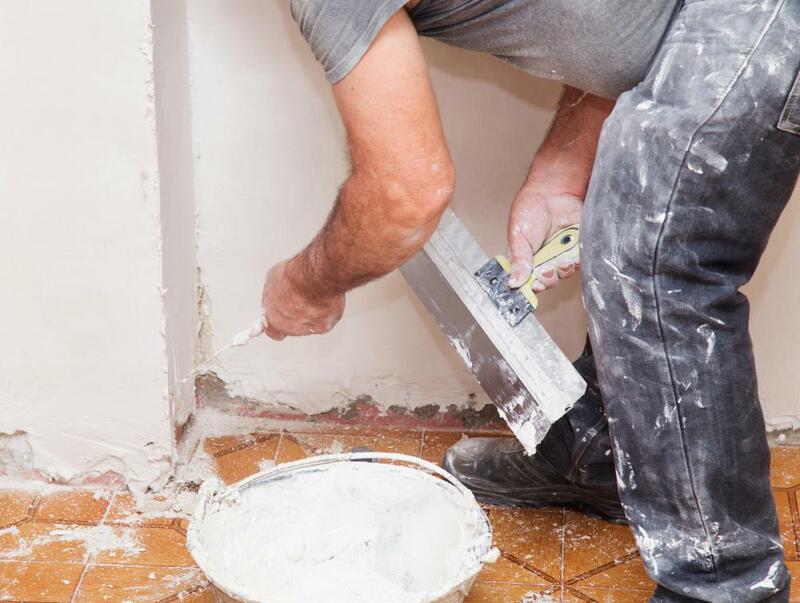 A sanded wall that is still uneven or reveals gaps in the panels may need to undergo additional rounds of plastering and sanding until it is perfected. As a finishing touch, spray texture is commonly used on ceilings and walls to improve their aesthetics. What Is a Drywall Hoist? What Is a Drywall Screwdriver? 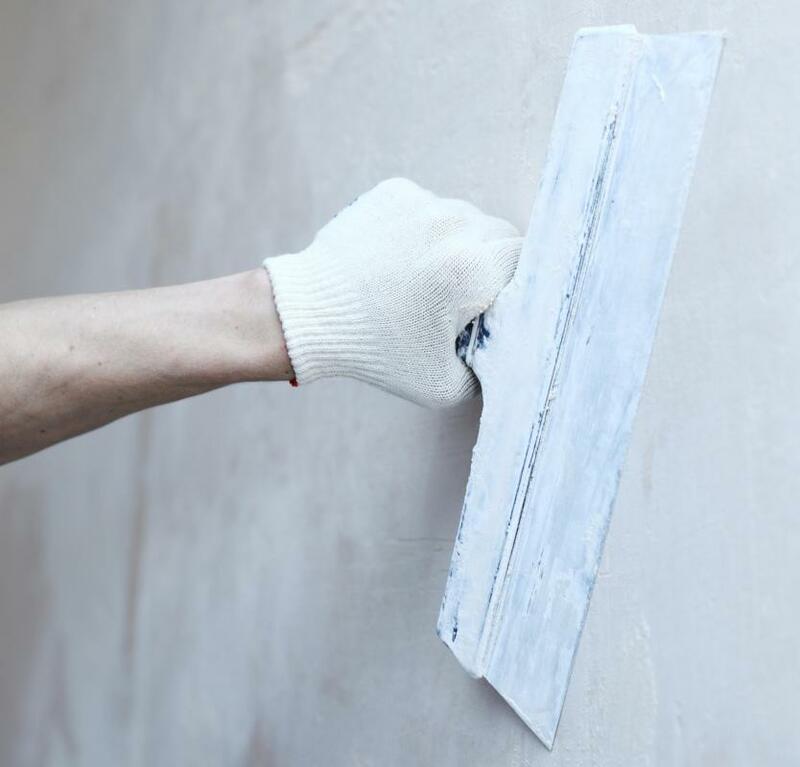 What are the Different Types of Plastering Courses? What is a Drywall Nail? @spotiche5- There is a hand tool available that holds sandpaper for sanding. This type of tool allows you to wrap the sandpaper around it for added strength when you are sanding. A sandpaper holder is easy to use and inexpensive to buy. This type of drywall tool also works with any type of sandpaper, including the type with a medium grit which is probably best for sanding drywall. @spotiche5- I think that you will be able to fix your drywall problem by using sandpaper to finish the installation, provided that you don't have a large area to sand. Sanding large sections of drywall requires an electric sander because it is time consuming and tiring to do the job by hand. However, a minor repair should be easy to sand. When it comes to choosing sandpaper as a drywall tool, I think that you should choose a finish that isn't too fine or too coarse. Fine sandpaper won't do the job, and the kind with a coarse finish might cause damage to the drywall. When you go to your local hardware or home improvement store, carefully check the sandpaper packages to find the type that has a medium finish. If you are in doubt, ask a sales representative which sandpaper he or she recommends for sanding drywall by hand. I have a small section of drywall in my home that I need to fix. I don't want to invest in a sander for this minor repair job, so I'm wondering if plain sandpaper as a drywall tool will do the job. Also, should I choose the type that has a fine or coarse finish?